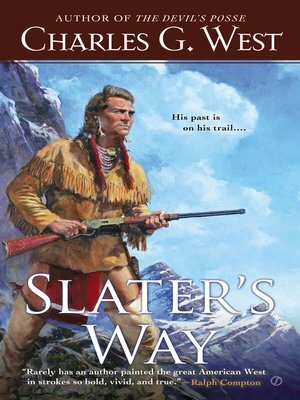 After gunfire and fear of the law drive him away from his home, young John Slater Engels is forced to seek refuge in the mountains of Montana. There he meets Teddy Lightfoot, who invites the boy to live with his wife and him in a small Crow village nestled in the Absaroka Mountains. In case lawmen are still searching for him, Engels decides to drop his legal name, keeping only his middle name: Slater.